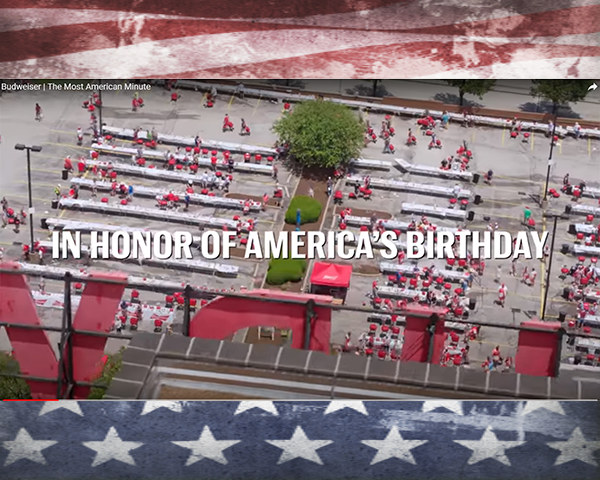 Meco Walk-A-Bout Grills Featured in Budweiser’s “The Most American Minute” Record-Breaking Feature! 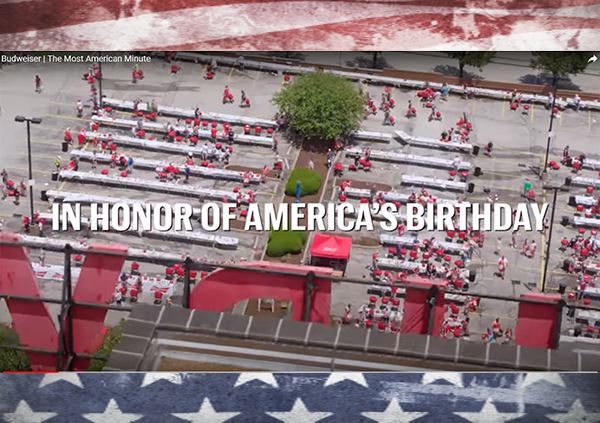 Meco Walk-A-Bout grills were featured in Budweiser’s recent event to celebrate America’s birthday. The event set a record of 564 people grilling and broke the Guinness Book of World Records for the number of people grilling together! Happy Birthday America! American Grills are the only way to go when celebrating this great Nation’s Birthday!